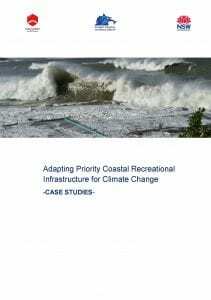 The SCCG was successful in receiving a Building Resilience for Climate Change Grant in 2017 to fund the ‘Adapting Priority Coastal Recreational Infrastructure for Climate Change’ Project. Coastal public recreational infrastructure can be highly vulnerable to the impacts of contemporary coastal hazards that will be exacerbated by climate change. These assets can receive large amounts of funding every year for reactive remediation and maintenance following damage. The outputs of this project will assist Councils in managing these recreational assets with respect to rising sea levels and other impacts of climate change. • can be used as part of Council’s IP&R (Integrated Planning and Reporting) framework to help define maintenance/renewal costs and to establish triggers based on discounted future costs under a preselected adaptation strategy. • support capital expenditure applications and an ability to accommodate varying levels of data availability. • rank assets against others entered by the user to aid in prioritisation of resources. To download the project Factsheet click on the image below. 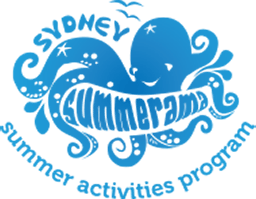 The tool was tested on over ten recreational infrastructure assets within the local government areas of three NSW coastal councils. 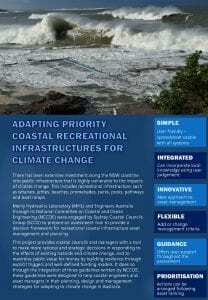 Three case studies have been developed using recreational assets including an urban rock pool, and urban coastal park and a rural estuarine jetty, to highlight the applicability of the tool. Read the Case Studies Report for more information on the three case studies. To download click on the image below. This project was presented at the NSW Coastal Conference 7-9th November 2018. The Assessment Tool is accessible for all NSW councils. To download the excel based tool click here.